First, you may have seen debate in the past about how coffee has some compounds in it that could have negative health effects such as small amounts of acrylamides or other possibly harmful compounds in brewed coffee. 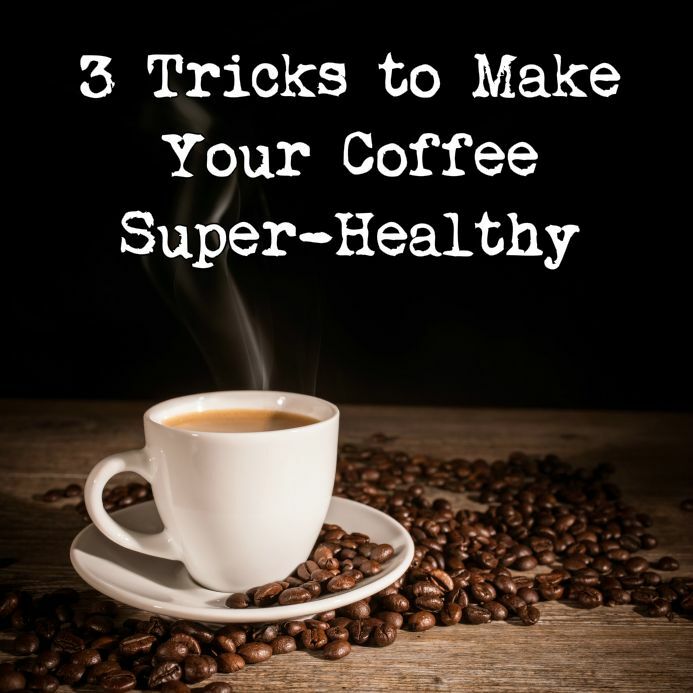 But, the good news is that coffee has such high concentrations of beneficial antioxidants, phenolic nutrients, chlorogenic acids, and other healthy compounds, that it more than counteracts any bad compounds. In fact, coffee provides the biggest source of antioxidants for most Americans… although that mostly has to do with the fact that many Americans don’t get enough antioxidants from fruits and veggies, so coffee ends up being their biggest source. You should try to diversify your sources of antioxidants from fruits, veggies, spices, herbs, berries, beans, unsweetened organic cocoa, teas, and yes, even coffee if you like it.